Do you like Video Games? Star Trek? Star Wars? Doctor Who? Or maybe just cats? Well then you've come the right place! Each adorable nerdy wallet will make you just a tiny bit more awesome! This item comes from a cat-friendly home. Please check the shipping tab for my current shipping timeline. If you need an item sooner, or if you have a special request please contact me! 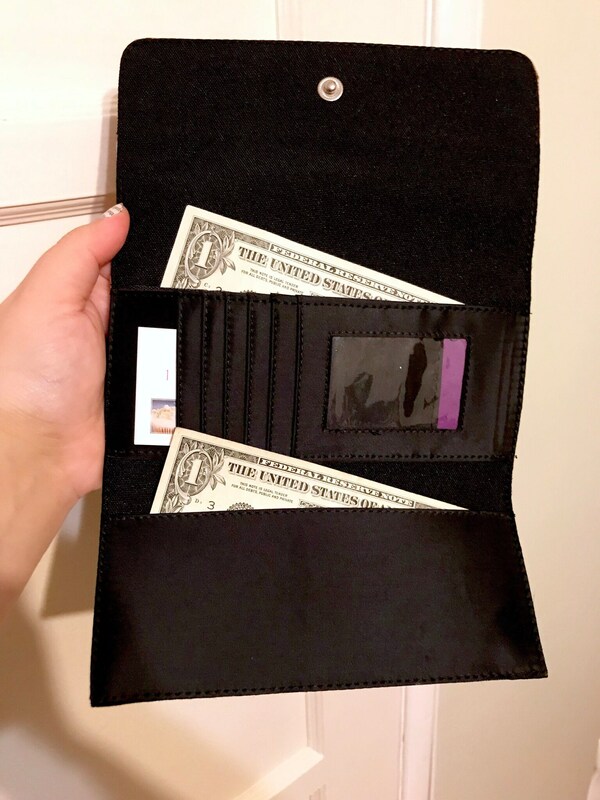 This listing is for one wallet. Fabric placement may vary. 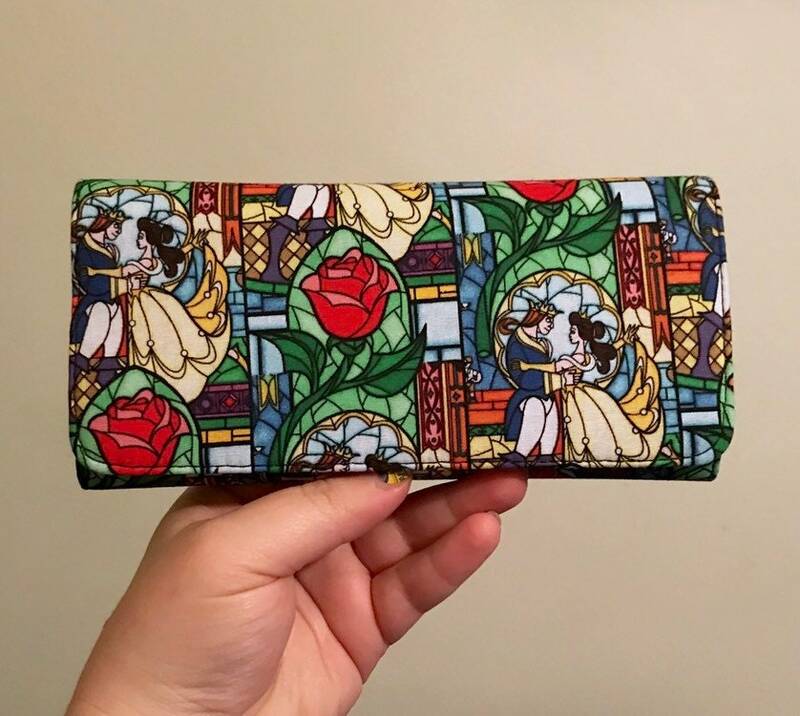 This listing is made with licensed Beauty and the Beast fabric that I purchased. I am not affiliated with Beauty and the Beast or Disney. I accept PayPal, credit cards and Etsy gift cards. I start working on your item once payment is received. IMPORTANT CHRISTMAS DELIVERY DEADLINES: The deadline for Christmas delivery has passed. I cannot guarantee Christmas delivery for any items anymore, but I will do my best to ship everything as quickly as possible. If you are in the Los Angeles area, I would be happy to meet you for same-day delivery if you need an item ASAP. If ONLY ready-to-ship items are purchased, they will be shipped within 1-2 business days. If transactions include both ready-to-ship and made-to-order items, everything will ship together once I finish your made-to-order items. If you purchase priority shipping, it will take 1-3 business days once I ship, and if you purchase first class shipping it may take 2-5 business days, according to the USPS. However, these are estimates from the USPS and I am not responsible for the actual shipping time once it leaves my hands. 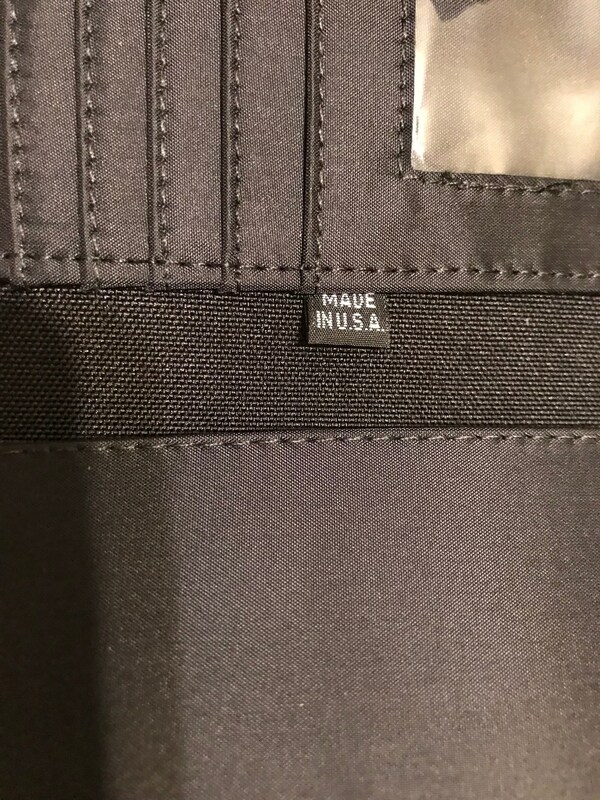 Please double check your shipping address before finalizing your order. I am not responsible for incorrect addresses, or delays due to shipping to an incorrect address. All orders will receive tracking numbers. Tracking is spotty for shipments outside of the United States. While I will provide you with a tracking number, generally tracking stops once it leaves the United States. In order to receive proper tracking, it would cost $50 USD, therefore I cannot guarantee any shipping times for international shipments. I only ship first class internationally. I'll gladly do custom orders! If there is a specific item, character, or subject you'd like on the fabric, ask me and I'll see if I can find it and make it happen! The only information I collect is your name and address so I can ship your items, as well as an email and/or etsy account name. I do not buy or sell anybody's personal information with any third parties, and your information is kept completely private. All credit card and payment information is collected through etsy, so as a seller I have no access to your payment information. I do not send out emails, except for rare instances where I cannot verify your mailing address. If you have any questions, please feel free to reach out to me!